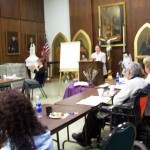 Mothers of Children With Disabilities Retreat is coming up! Do you have a child with Intellectual Developmental Disabilities between the ages of 18-35 years of age? 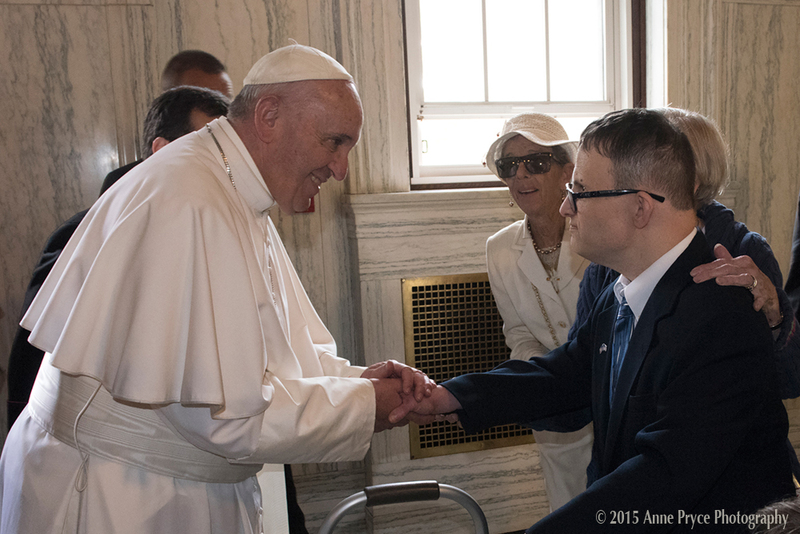 Catholic Social Services is exploring the establishment of individualized community-based programming to assist in creating an independent and fulfilling life for adults with special needs in the Philadelphia region. Please consider completing this survey to help us best meet the needs of the individuals to be served. Click here to respond to the brief survey. If you have questions or prefer a paper copy of the survey, please contact Mary Beth Malloy at marybethmalloy@verizon.net or 610-724-8579. The Religious Signs for Families APP- Now Available! 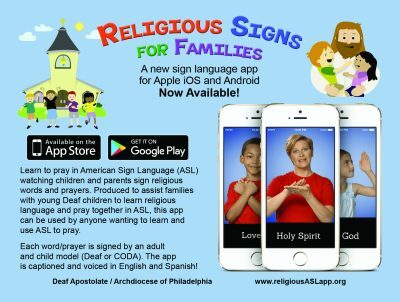 This App produced by the Deaf Apostolate of the Archdiocese of Philadelphia is a fun way to learn signs for religious words and to teach young children how to pray in American Sign Language. This App can be used by Deaf and hearing as a way to encourage families to pray together in American Sign Language. It can be used in homes and classrooms. It is a great resource for those who have Intellectual Disability and use functional signs. If a Prenatal Diagnosis is poor, you are not alone. 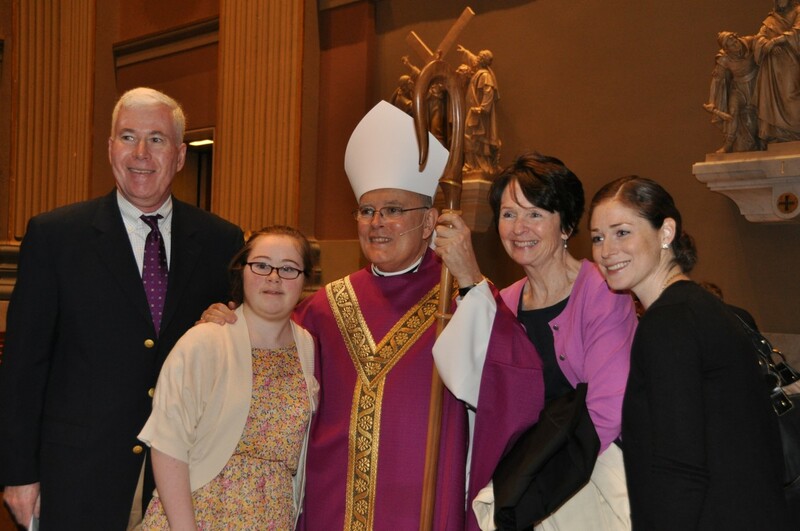 Lily’s Gift, is a network of concerned parents and professionals who have experienced or worked closely with issues surrounding poor prenatal diagnosis. 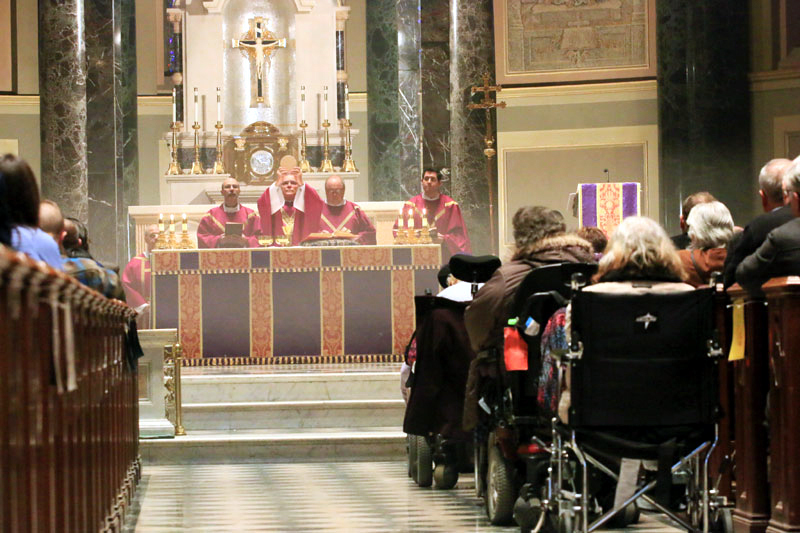 Currently, over 110 Parish Contacts act on behalf of persons with disabilities to assist the pastor in his role of inviting people to full membership and to share fully in the life of the Parish. 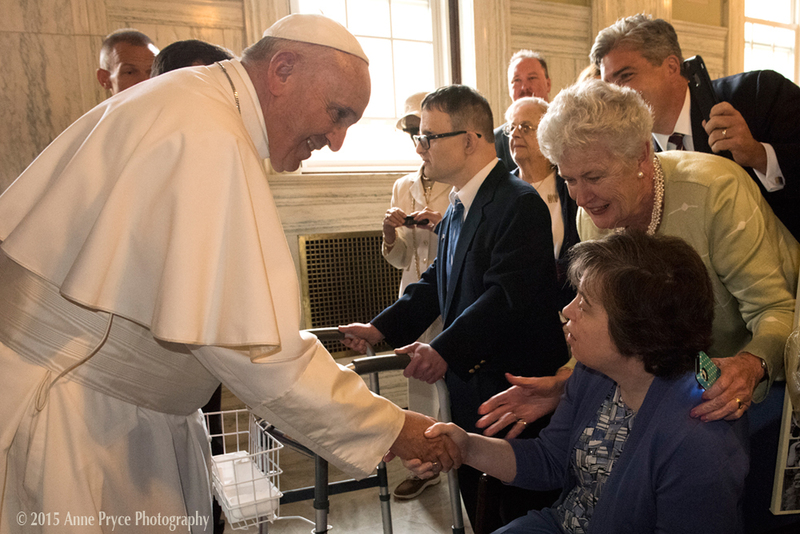 Each contact is appointed by the Pastor to serve as a liaison between persons with disabilities and their parish and between the parish and the Department for Pastoral Care for Persons with Disabilities. If your parish does not have a parish contact or would like to appoint a new contact, please submit the PCPD Parish Contact Form. 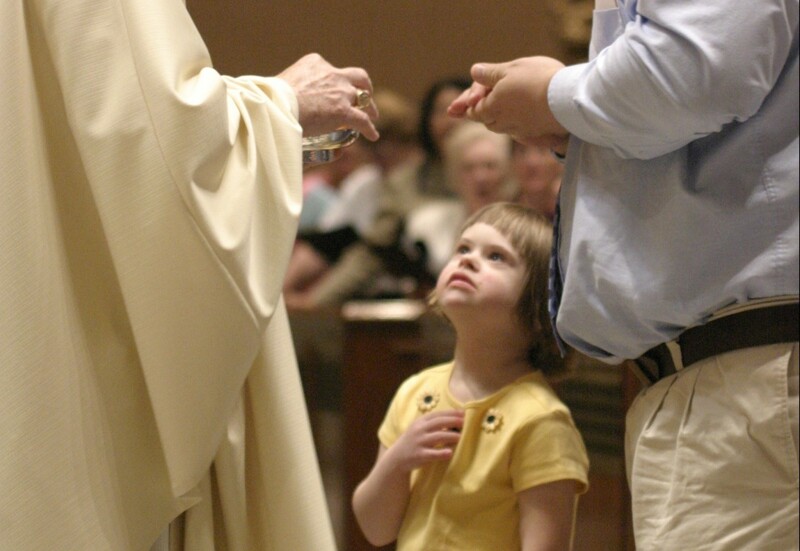 Vocation to Holiness is for Everyone!